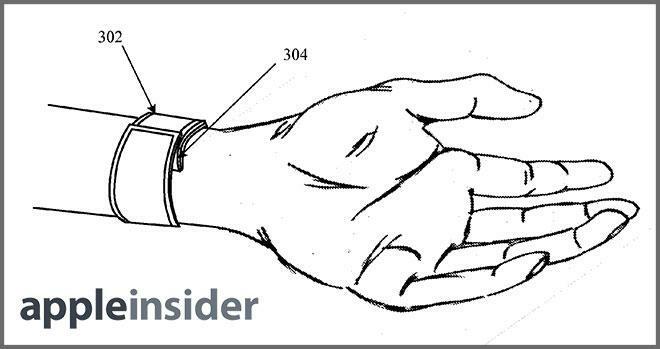 Investment firm Piper Jaffray surveyed 799 U.S. consumers about Apples rumored wrist-worn device and concluded that an iWatch" could have a penetration rate of between 2 and 4 percent among iPhone owners. With an estimated user base of 293 million iPhone owners, that would translate to between 5 million and 10 million sales in the first year, analyst Gene Munster said. "While we do not view the watch as a likely needle-mover for Apple in terms of revenue in 2014, we put it in a similar category as the television in that it could demonstrate Apples ability to innovate (good for the multiple) and potentially lead to a more meaningful new product category in wearable tech," Munster wrote. 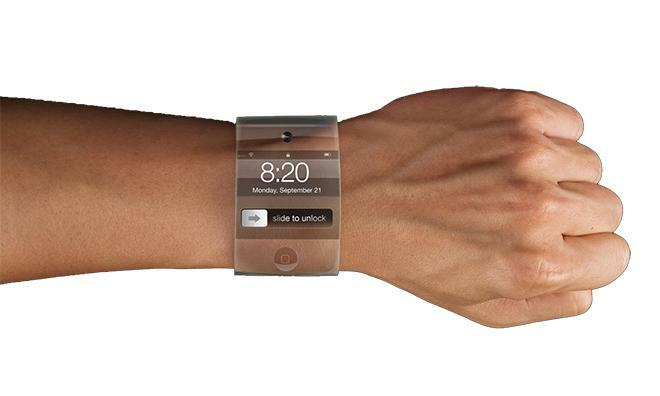 Munsters survey asked respondents whether they would buy an iPhone-connected iWatch" at a price of $350. Among those polled, 12 percent said they would be interested in an Apple wrist watch at that price, while 88 percent said they would not. But Munster noted that U.S. consumers are wealthier than the average international iPhone owner. And many consumers who are interested in a product may not actually buy it, leading him to conservatively push his estimated adoption rate downward. If Apple were to sell 7.5 million iWatches in the first year  the midpoint of Munsters prediction  at a price of $350 with 30 percent gross margin, it would lead to an additional $2.6 billion in revenue and $790 million in profit in 2014. Those numbers would add 1 percent to Piper Jaffrays forecasts for the year. Munsters prediction is much lower than analyst Wang Wanil of CIMB Securities Limited, who forecast in August that Apple would ship nearly 65 million iWatch" units priced at $199 in the devices first year. That would be well above the 14.8 million iPads Apple sold in that products first month, though the iPad carried an entry price of $499. Rumors have suggested Apple could be eyeing the launch of a new wearable device next year, featuring a 1.5- or 2-inch touchscreen panel. Its been claimed the new product will focus on biometrics, offering users feedback on health and activity by acting as a pedometer, heart rate monitor, and possibly more.